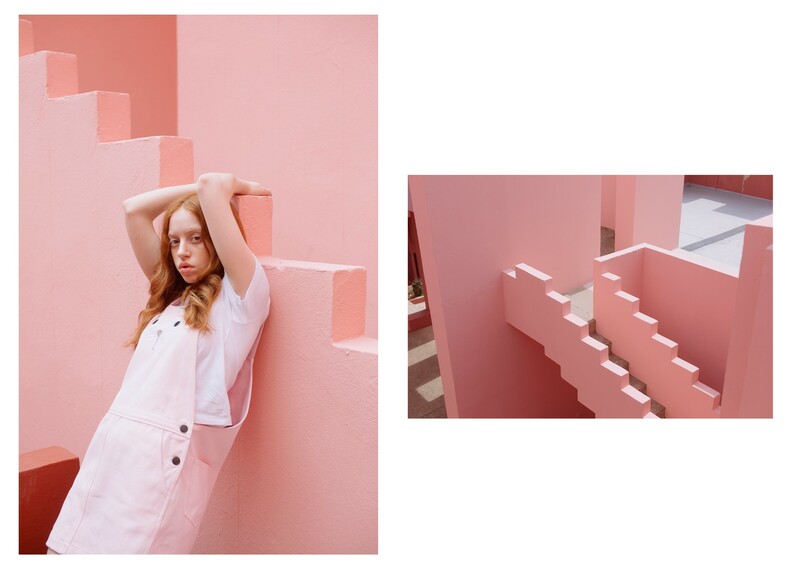 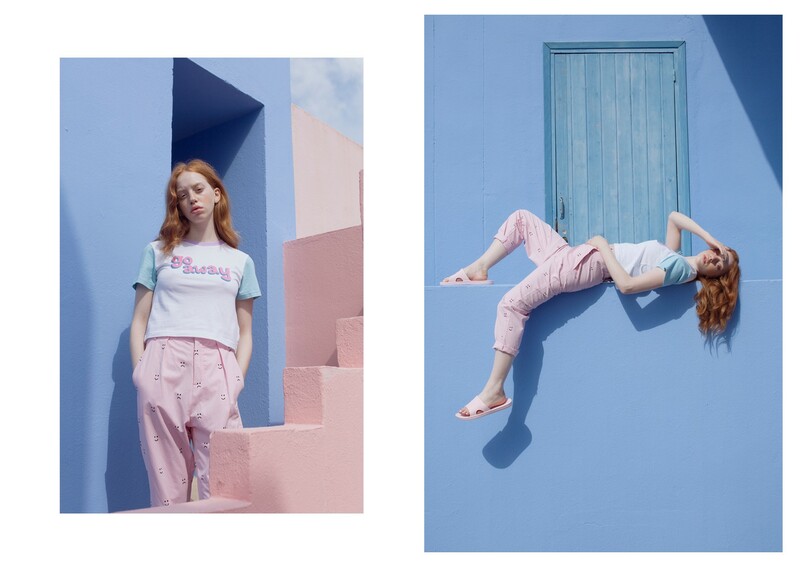 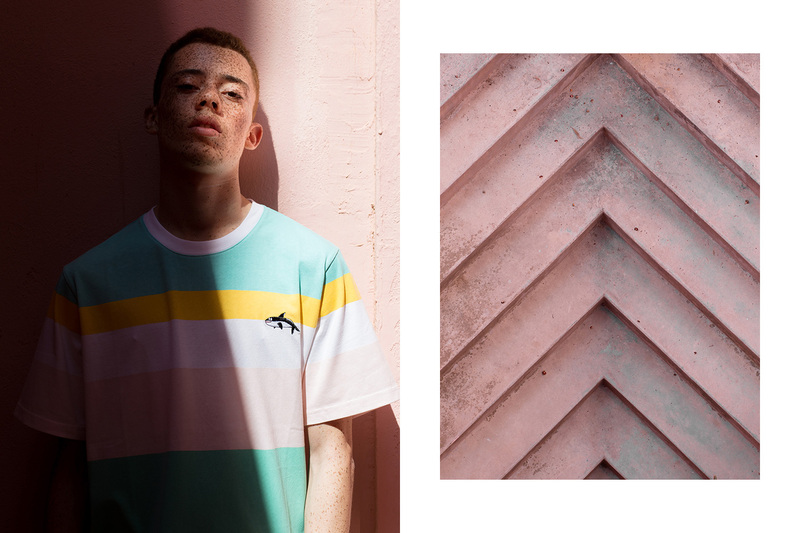 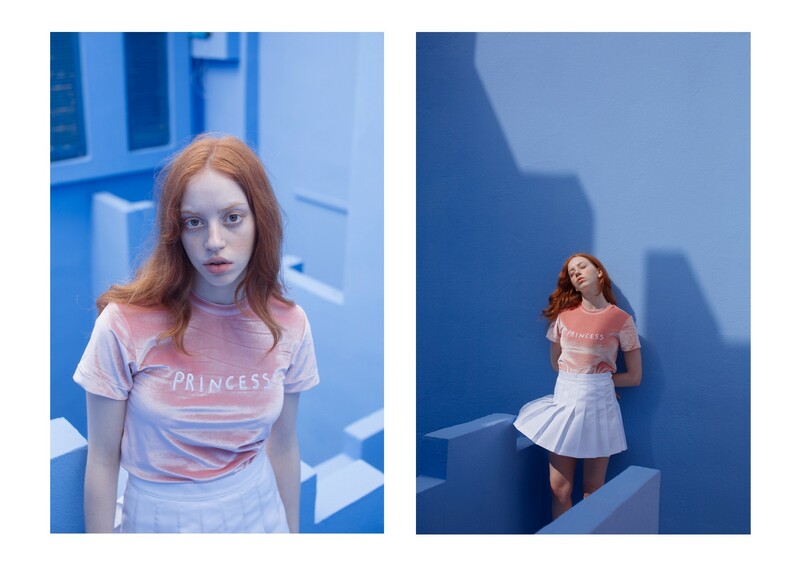 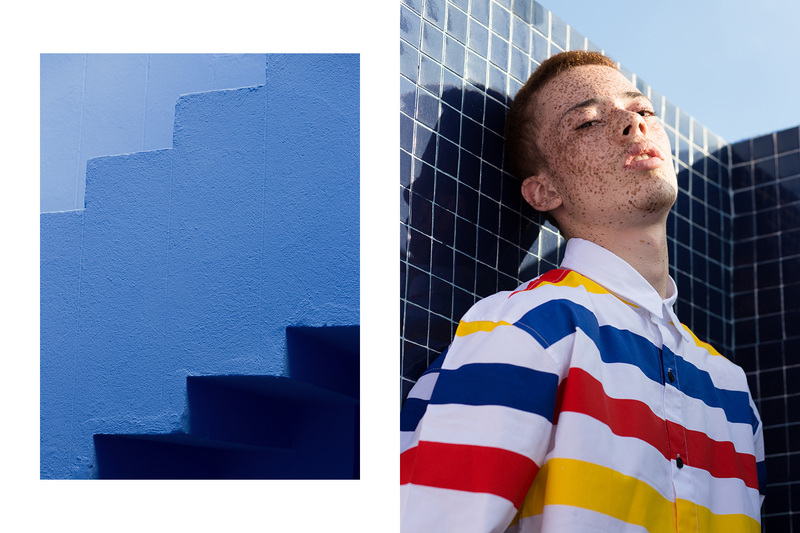 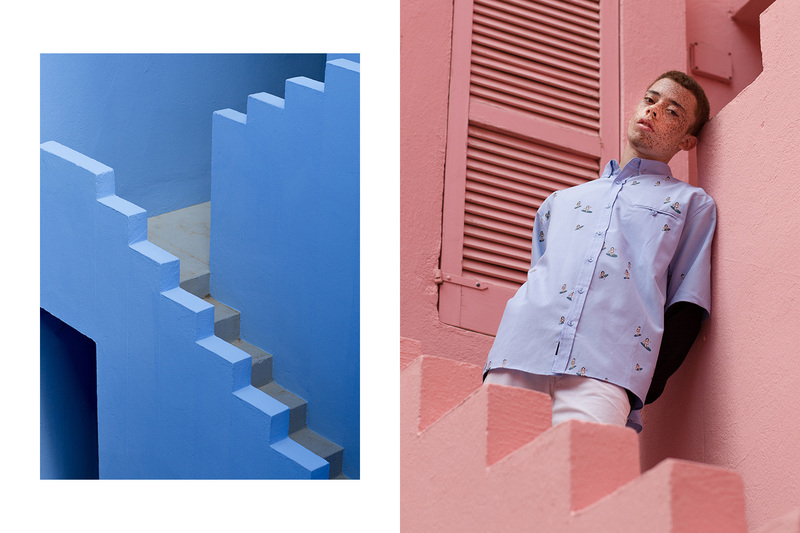 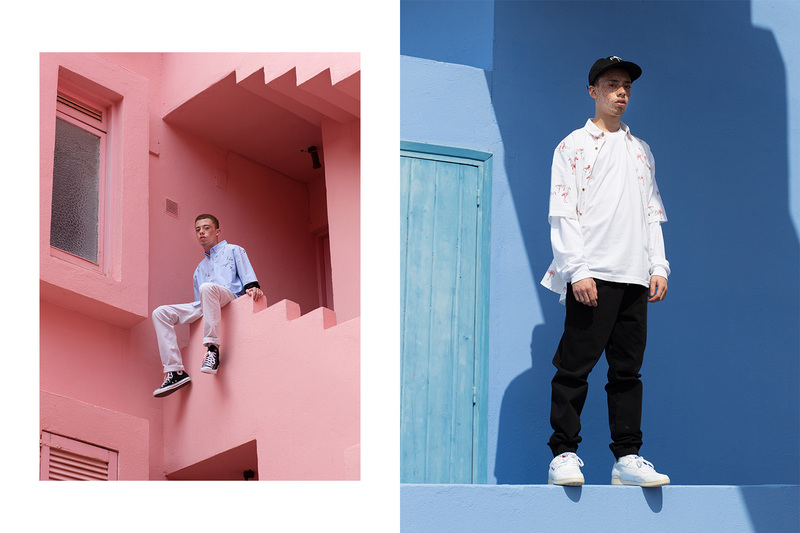 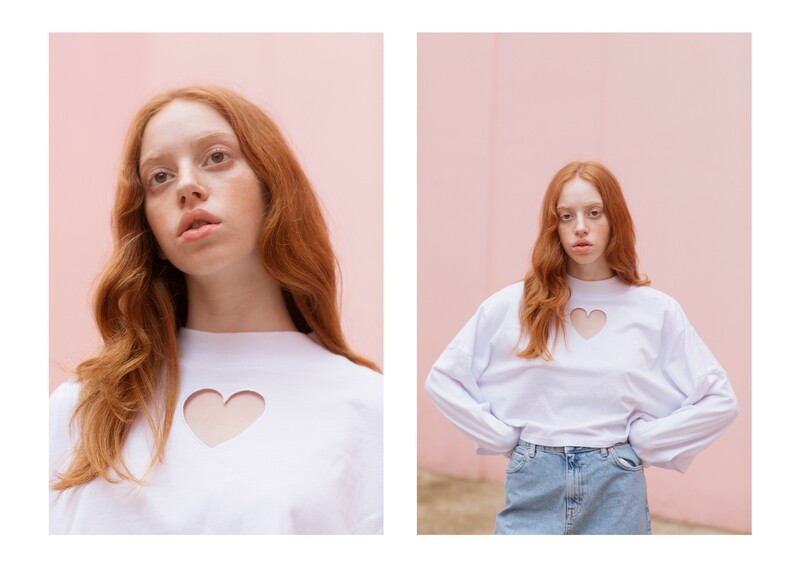 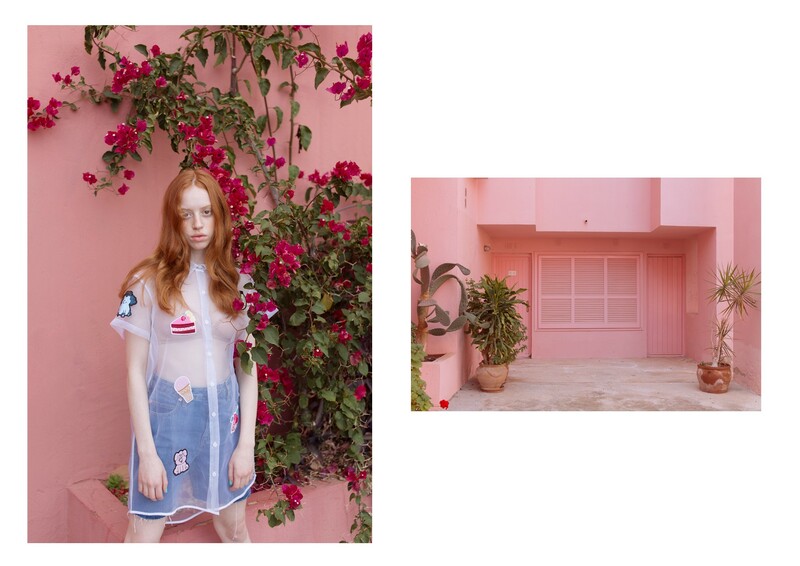 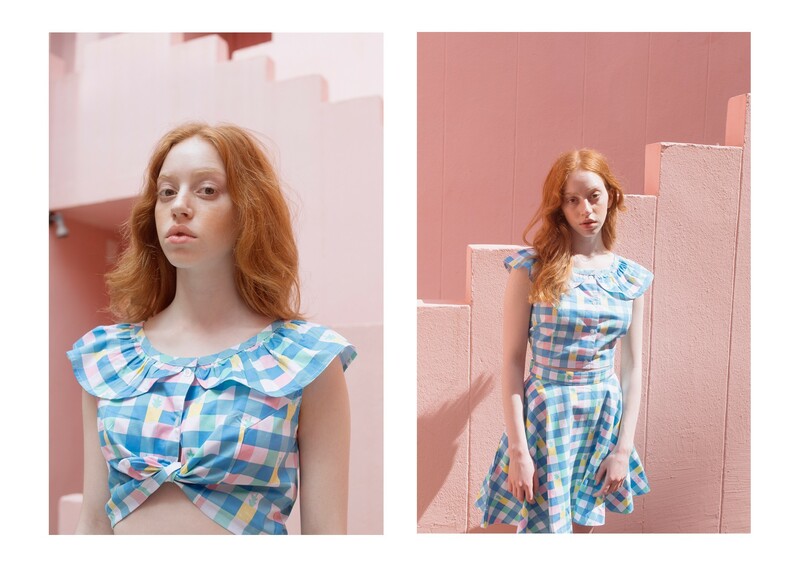 LAZY OAF È USCITA CON LA COLLEZIONE ESTIVA ED UN LOOKBOOK TUTTO PASTELLO CHE CI PROIETTA GIÀ AL MARE E ALLA SPIAGGIA. 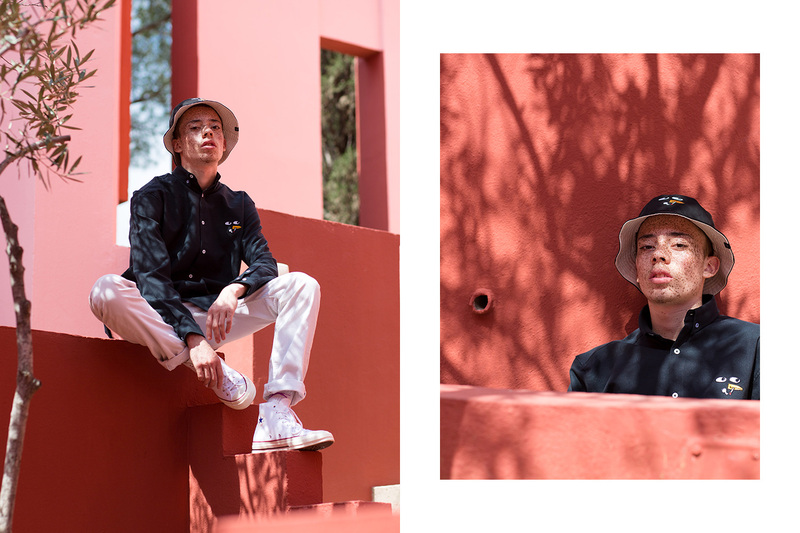 I CAPI MANTENGANO UNA LINEA “PULITA” GIÀ ADOTTATA PER IL DROP PRIMAVERILE. 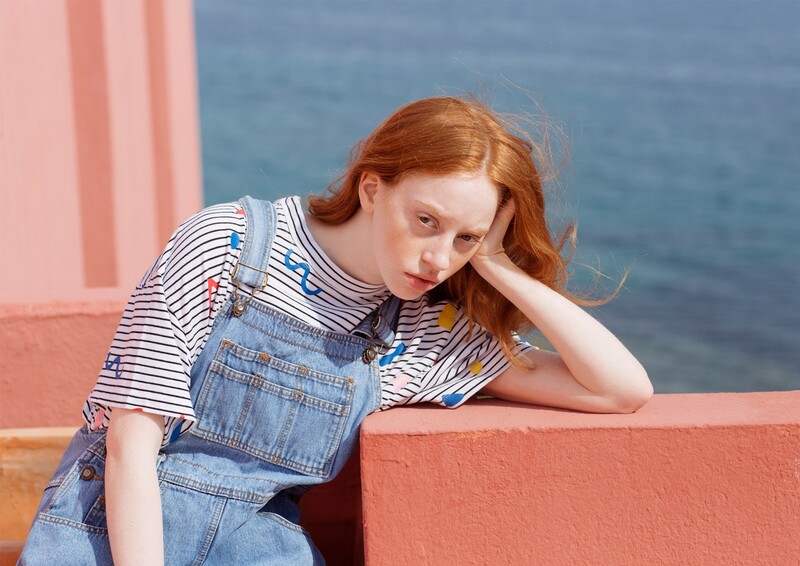 NEI LOOKBOOK CI SONO UNA MODELLO ED UNA MODELLA DAI CAPELLI ROSSI (MA NON SONO SUPER SENSIBILI AL SOLE? 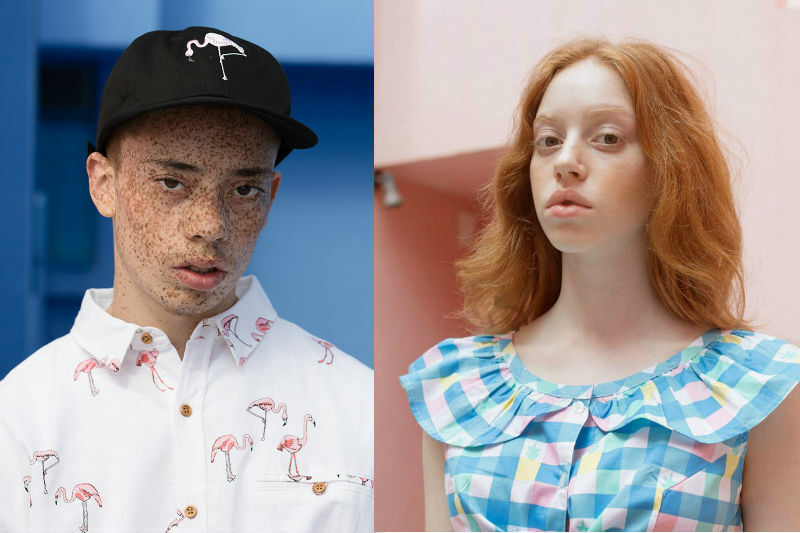 È FATTAPPOSTA? 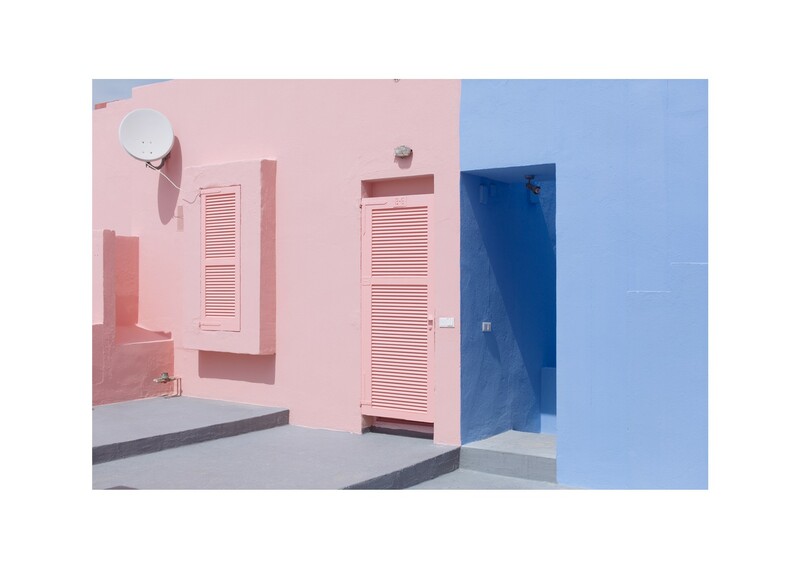 BOH). 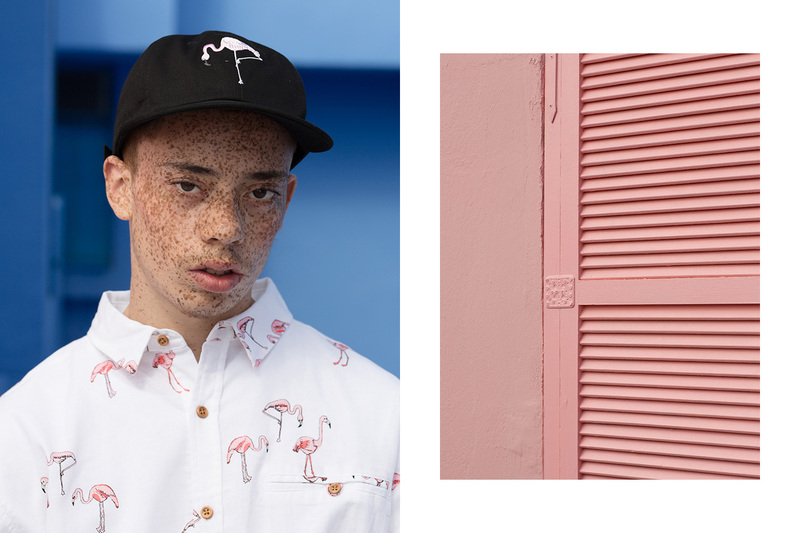 PER LUI PATTERN CON FENICOTTERI, MAGLIETTE A RIGHINE E DETTAGLI RICAMATI MENTRE PER LEI COLORI PASTELLO E PATTERN SIMPATICI CON DISEGNI SFIZIOSI.